Join Us for Tour de Tempe! | Phoenix Personal Injury Law Blog - Breyer Law Offices, P.C. blog home Firm News Let’s Celebrate Bike Month Together at the Tour de Tempe! When: April 8, 2018, from 7:30 a.m. to 11:30 a.m.
How: Registration starts at 7:30 a.m. The ride, which is expected to attract more than 1,000 people, starts at 9 a.m. and will travel 12 miles around the city to finish back at the park. The ride is led by Mayor Mark Mitchell and members of the Tempe City Council. Note: Registration ends April 5th. Helmets are required. Make sure to register early! The first 850 people will receive free t-shirts. There will also be plenty of snacks and coffee provided by several local restaurants, and the event will feature vendors from local bike stores. There will be plenty of opportunities to learn how to ride safely, including from The Husband and Wife Law Team, the Tempe Police Department, and more. 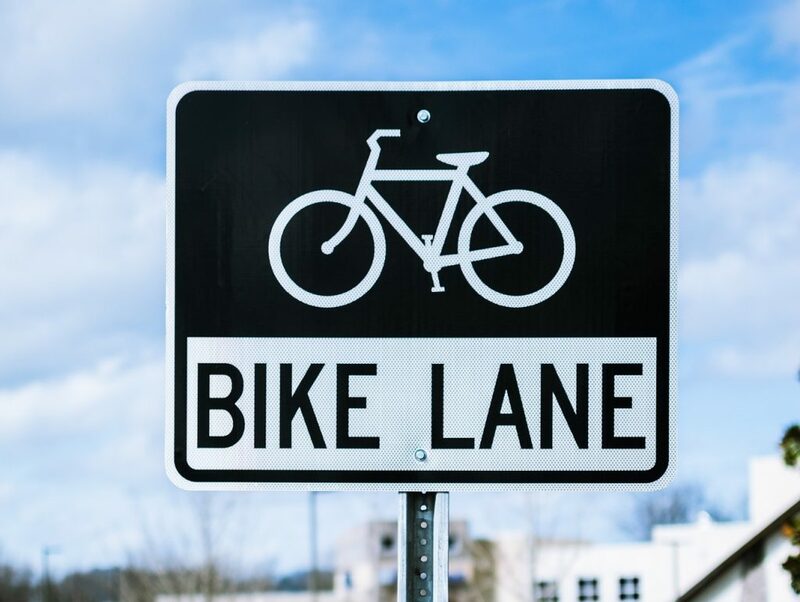 Later in the month on April 18th, you can also participate in Bike to Work Day and stop by one of the official stops to receive a free t-shirt. You’ll also get a free 7-day bike share pass from GRID.